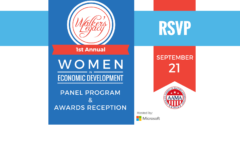 Walker’s Legacy and the Walker’s Legacy Foundation are proud to host its annual Women in Economic Development and Civic Leadership Panel Program and Awards Reception in partnership with the African-American Mayors Association (AAMA). 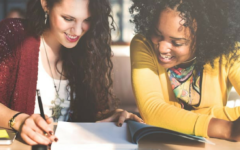 The event, in tandem with the 2017 Annual Legislative Conference, brings together women of influence in business and policy alike discuss both the challenges and opportunities for future growth and development in our cities. 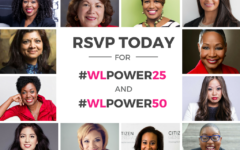 Hosted by Microsoft, the program will feature remarks by Congresswoman Brenda L. Lawrence (D-MI) and a Women of Color Mayoral Panel discussion on economic development in growing U.S. cities. 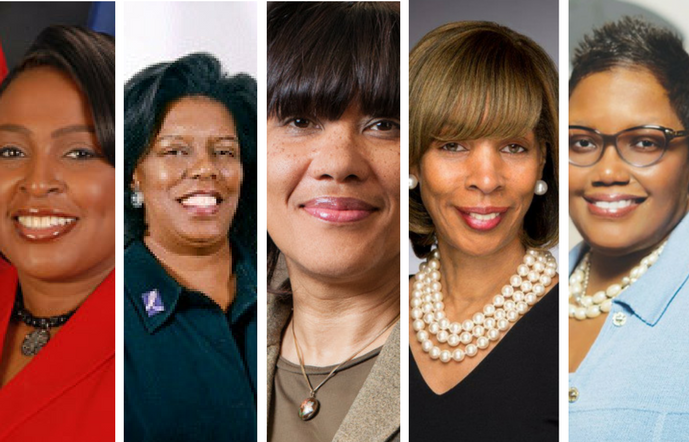 Joining us will be Mayor Catherine E. Pugh (Baltimore City, MD), Mayor Lovely Warren (Rochester, NY), Mayor Karen Freeman-Wilson (Gary, IN), Mayor Vivian Covington (University Park, IL), Mayor Karen Weaver (Flint, MI), and Lesli Foster, WUSA-9 Anchor as the moderator. The panel program and awards reception will be held on Thursday, September 21, 2017 at the Microsoft Innovation and Policy Center beginning at 4:30pm. Chair-women Marie C. Johns, Former Deputy Administrator of the U.S. Small Business Administration (SBA) and Managing Partner at Leftwich, LLC and A’Lelia Bundles, Author, Biographer, and Great-great-granddaughter of Madam C.J. Walker will host the program and reception celebrating our honorees. To learn more about the recipients of the Women in Economic Development and Civic Engagement Award, please click here.